I am firmly convinced that the secret to beautiful skin is Retinol and Vitamin C. Seriously. I have the best complexion of my adult life and it's due to my avid use of these two powerful active ingredients. 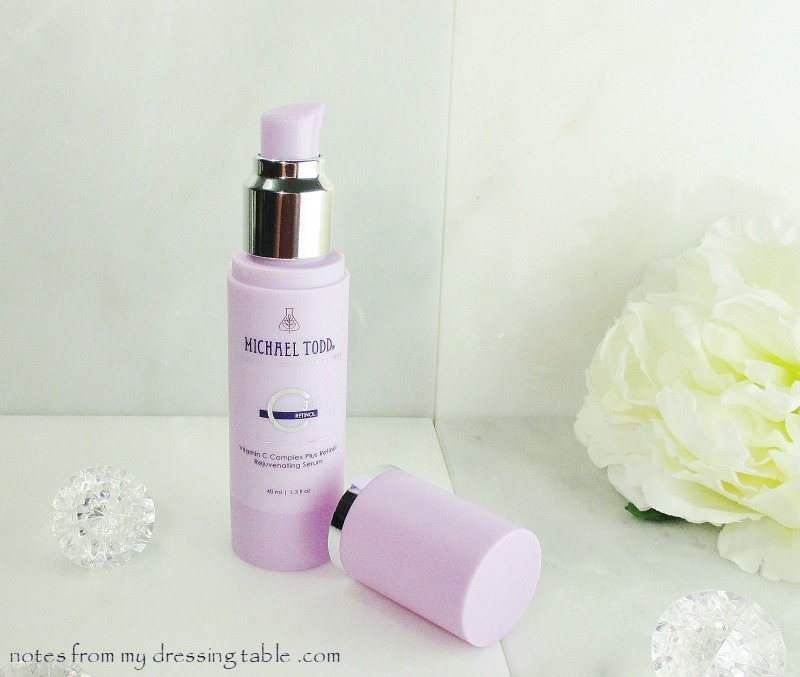 Michael Todd CX35 Vitamin C Plus Retinol Complex is a fantastic way to get started with these skin beautifiers or to supplement an established skin care routine. Containing stabilized Retinol and Vitamin C in multiple forms as well as Macadamia Nut Oil and Vitamin E this clear, gel like serum provides treatment and helps to seal in critical moisture. Over time, with consistent use Retinol and Vitamin C can correct uneven skin tone, brighten, fade dark spots, including post acne marks and help clear skin and refine the appearance of pores. Water, Glycerin, Polysorbate 20, 3-o-ethyl Ascorbic Acid, Sodium Hyaluronate, Ascorbyl Glucoside, Sodium Ascorbate, Retinol, Caprylic/capric Triglyceride, Lactobacillus/radish Root Ferment Filtrate, Rosa Canina (Rosehip) Extract, Punica Granatum (Pomegranate) Extract, Macadamia Ternifolia Nut Oil, Tetrahexyldecyl Ascorbate, Tocopherol, Niacinamide, Ascorbic Acid, Retinyl Propionate, Acrylates/c10-30 Alkyl Acrylate Crosspolymer, Phenoxyethanol, Ethylhexylglycerin, Sodium Hydroxide. I like to dispense a small amount onto the palm of my hand, mix in other Retinol and Vitamin C serums to create my "complexion cocktail" then gently pat and tap it into my skin. I wait a few minutes to let this absorb then apply eye cream and moisturizer. I can take this serum close to my sensitive eyes with no irritation. Being careful not to get it in my eyes, of course. I haven't experienced any stinging or discomfort from this serum, but my skin is well used to the active ingredients so I didn't expect to. If you have sensitive skin or have not used Vitamin C/Retinol, before my standard advice is to first patch test then go in slow, gauge how your skin does then use a couple of times a week, gradually increasing the number of days you apply, depending on your tolerance and needs. I have a high tolerance and I'm an old broad so I hit my skin with actives, daily. I haven't been using this treatment long enough to know if it is making a substantive difference but I can say that it is lovely and I recommend it to Retinol and Vitamin C beginners and pros, alike. Don't forget that Retinol and Vitamin C make skin more sensitive to UV so be sure to wear an effective sunscreen and protect your skin from exposure, as best you can. 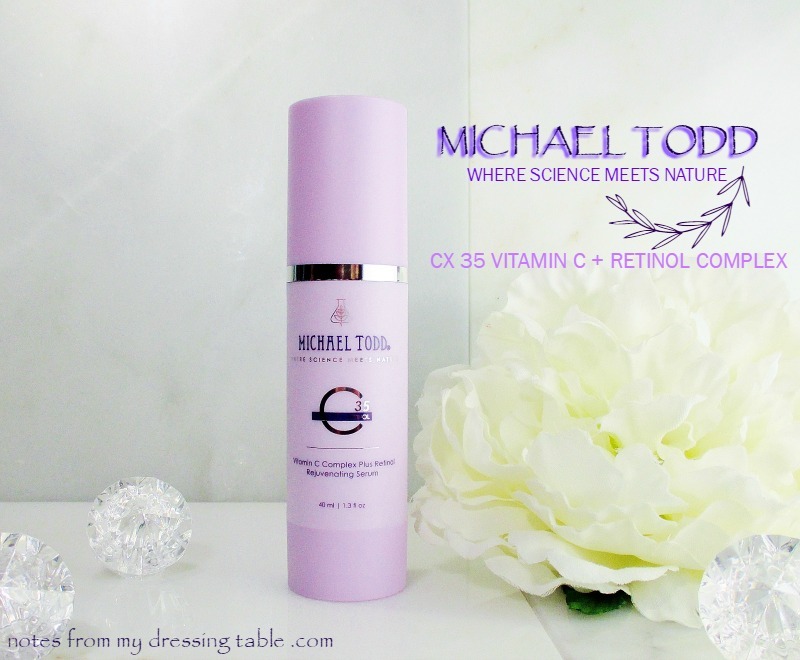 Michael Todd CX 35 Vitamin C Plus Retinol Complex comes to us in a light and air safe opaque plastic 1.3 fl oz. pump bottle and is $37.00. Michael Todd Naturals is cruelty free. 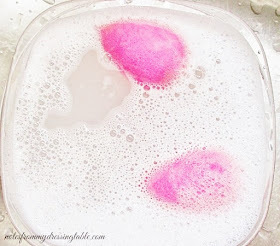 Have you tried this treatment? 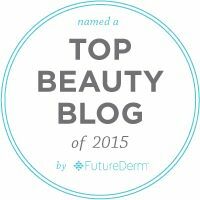 Are you actively using Retinol or Vitamin C? How are you liking them?